Handling ability is a huge asset and it remains the benchmark for its class. 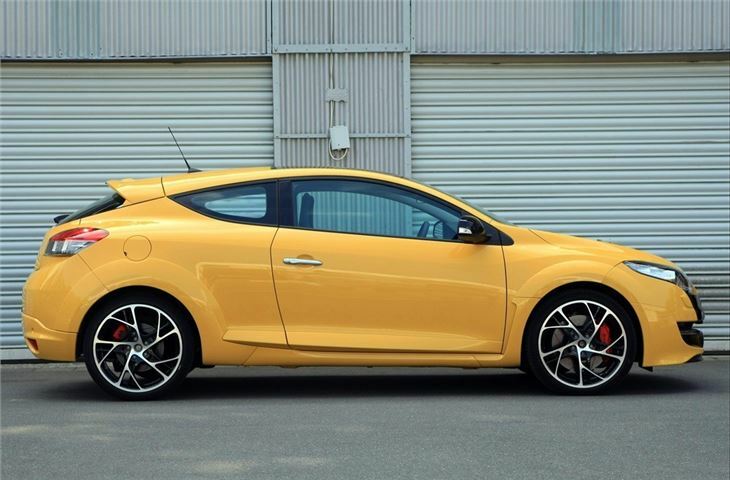 Affordable with reasonable running costs for a hot hatch. The infotainment screen and navigation are dated. 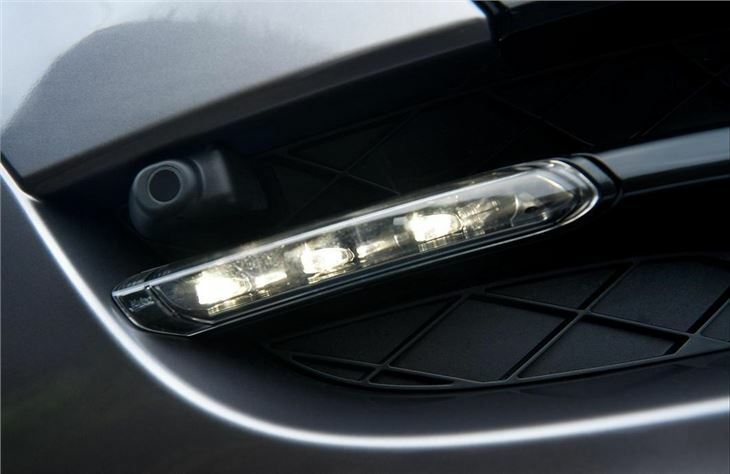 Refinement is not as good as in some rivals which is a trade-off for the Megane’s raw nature. 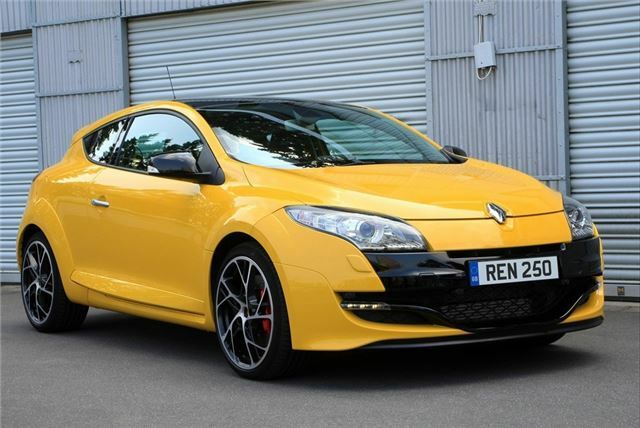 If you like your hot hatches raw in the middle, the Megane Renaultsport is the ideal way to cater for your performance tastes. Unlike many of its rivals, the Megane RS eschews an excess of electronic aids to make it quick. Instead it prefers the tried and trusted method of plenty of power and letting the driver decide how to use it best. 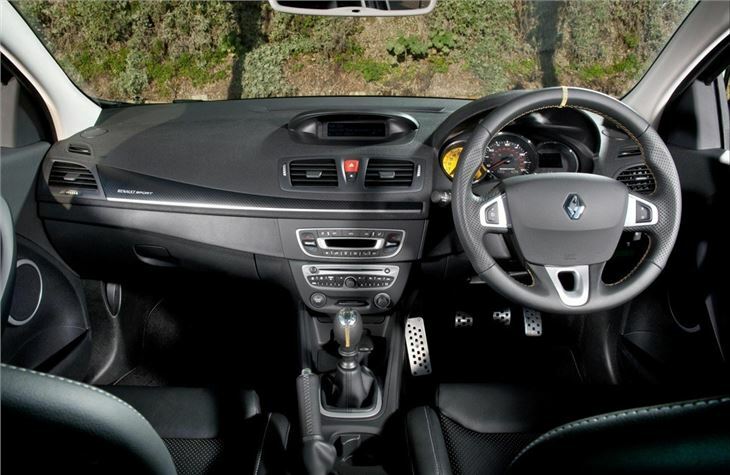 Starting out life in 2010 based on the third generation of Megane Coupe, the Renaultsport initially had 250PS. This was supplemented with the Trophy model that boasted 265PS. In time, that more powerful engine became standard across the range, but Renaultsport fans still wanted more. So, in 2014, the 275 Trophy pitched up with a 275PS version of the 2.0-litre turbocharged petrol engine. 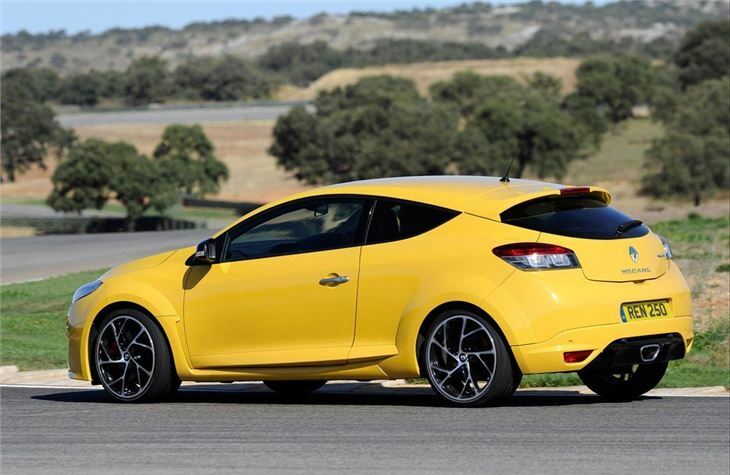 Driving through a six-speed manual gearbox, which all Megane RS models do, it’s capable of 0-62mph in 6.0 seconds flat. However, Renaultsport went even further, as its usual way, with the 275 Trophy-R. Although there’s no more power, the R has a lighter exhaust, bigger brakes, stickier tyres and uprated suspension that results in an even more agile and quicker all-round car. 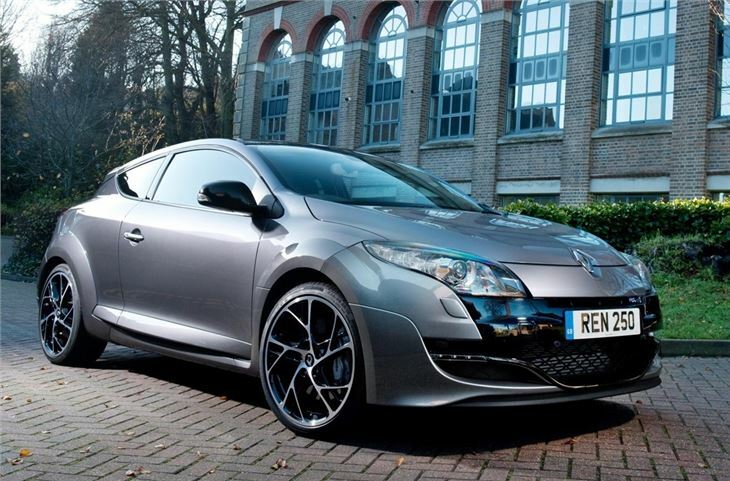 While fans of the Megane Renaultsport tend to revel in its extreme nature as the car needs to be driven hard to get the best from it, it is still a Megane Coupe. This means it’s easy to fit in normal parking spaces and will carry the kids and shopping when not hurtling around a race track. 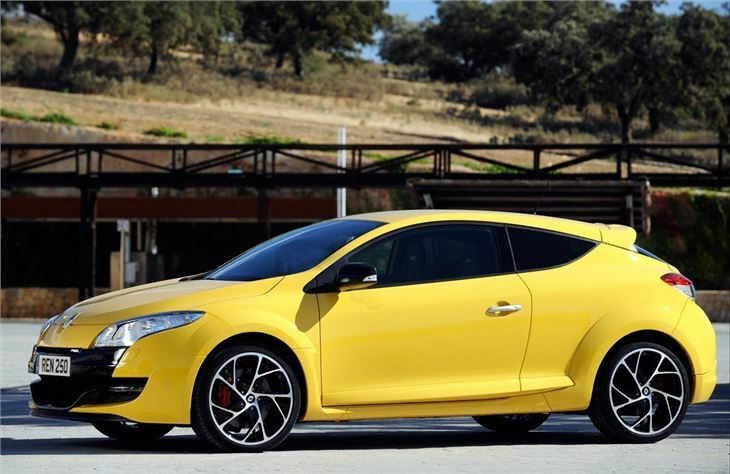 The Megane RS is also one of the most affordable extreme hot hatches thanks to Renault keeping the cost under that of most competitors. It means the hardest charging hot hatch is one of the least aggressive on your wallet.